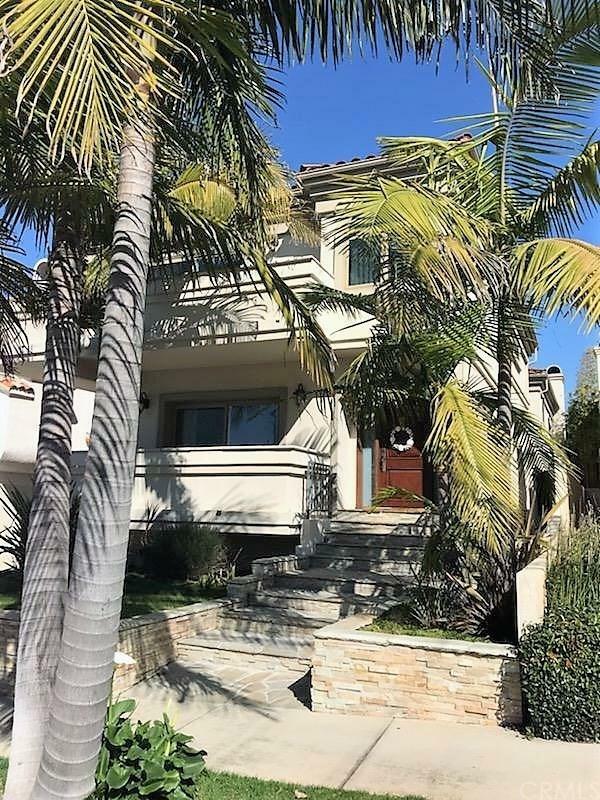 Family friendly floor plan in gorgeous South Redondo home - all bedrooms one level - ocean views from master suite and two front ocean facing balconies. Walk to Beryl Heights Elementary. Inviting stone exterior, mature landscaping. Living rm is light/bright with ocean facing balcony with view, & stone fireplace. Main level marble flooring, Ãƒâ€šÃ‚Â½ bath,updated gourmet kitchen with granite counter tops, stainless steel appliances, new 5 burner stove top and pot filler. Bar stool counter seating opens to the lar Family friendly floor plan in gorgeous South Redondo home - all bedrooms one level - ocean views from master suite and two front ocean facing balconies. Walk to Beryl Heights Elementary. Inviting stone exterior, mature landscaping. Living rm is light/bright with ocean facing balcony with view, & stone fireplace. Main level marble flooring, Ãƒâ€šÃ‚Â½ bath,updated gourmet kitchen with granite counter tops, stainless steel appliances, new 5 burner stove top and pot filler. Bar stool counter seating opens to the large family and dining area with sliding doors to a large stone patio with built-in gas and charcoal BBQ grills. Stairway and upstairs have beautiful wood flooring. The master bedroom is light and breezy with an ocean facing balcony and view, 3 closets, including a walk-in.Large master bath has marble flooring, jetted tub, shower with Kohler rain shower, double sinks, vanity, and enclosed toilet rm. The two large bedrooms are light with generous closets; Large bathroom with marble flooring, double sinks, glass enclosed shower over tub. The washer and dryer are also on this level along with ample cabinetry. Two-car garage with storage, and leads directly into the lower level very large family room that leads up to the main level. Home has halogen recessed lightening, central vac, crown molding, wired alarm, child proof doors and cabinets, front door manufactured for sun-facing protection, mirrored wardrobe doors, water softener, tankless water heater... Just blocks to the beach! Listing provided courtesy of Sharp Realty Group. Listing information © 2019 San Diego MLS, Inc.